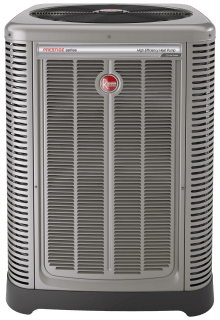 The ideal comfort system for any home is one that just works without you realizing it. 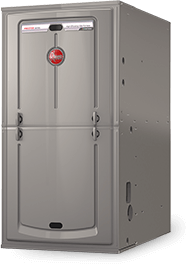 Rheem® specializes in dependable, quiet, efficient systems that make your home comfortable. 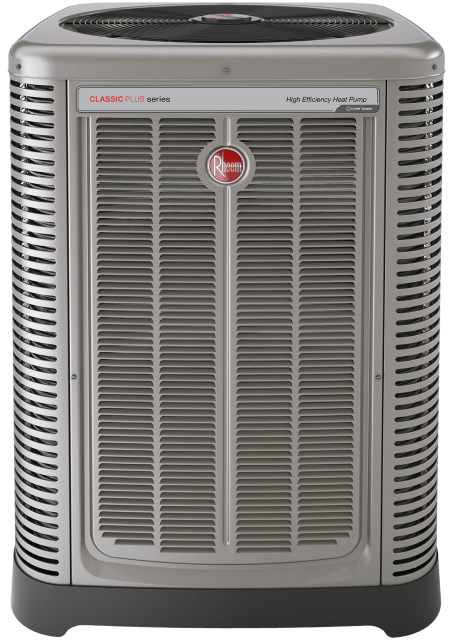 Whether you need to stay cool in the summer, warm and toasty during winter or equally comfortable all year long, Rheem has the solution for your home. 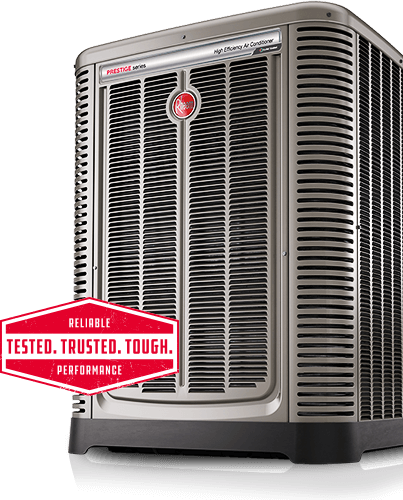 Browse Rheem’s entire line of high-quality, sustainable, high-efficiency air conditioners, furnaces, and more below. 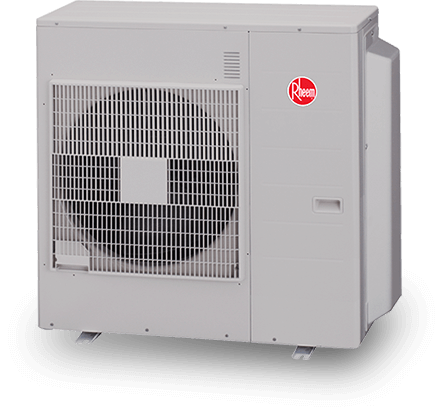 Our new line of high-quality Mini-Split Systems provide homeowners with a flexible and efficient heating and cooling alternative. 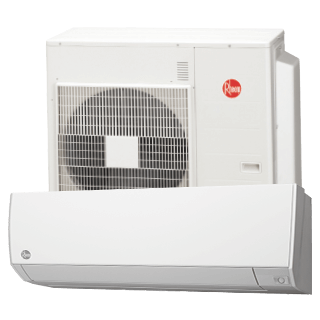 Whether for a single room or multiple zones, our revolutionary ductless solutions are perfect for controlling hard to heat or cool areas. Stay comfortable all year long while reducing monthly utility bills. 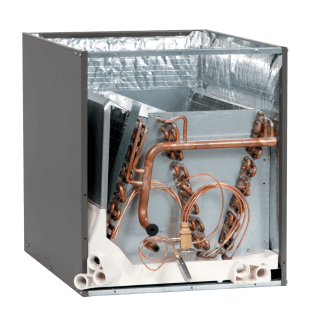 Our heating & cooling equipment is designed for maximum comfort—and minimum environmental impact. 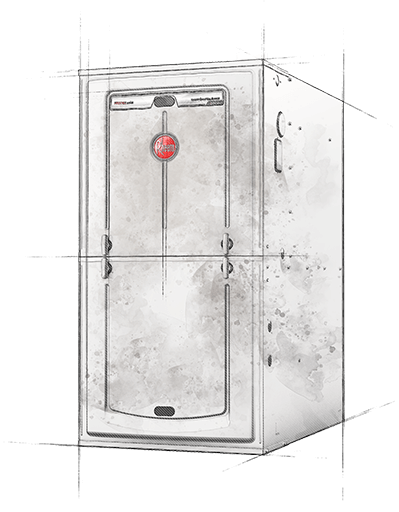 It isn’t easy building comfort equipment that’s tough enough to perform for homeowners and businesses day after day, year after year—but it’s the only way we’d do it. A tight budget should never keep you from comfort. 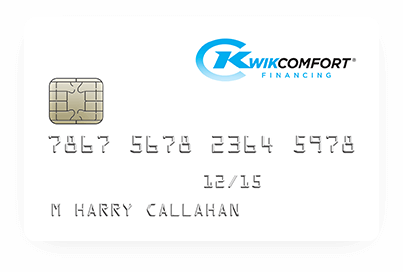 Get the equipment you need with Residential KwikComfort® Financing.